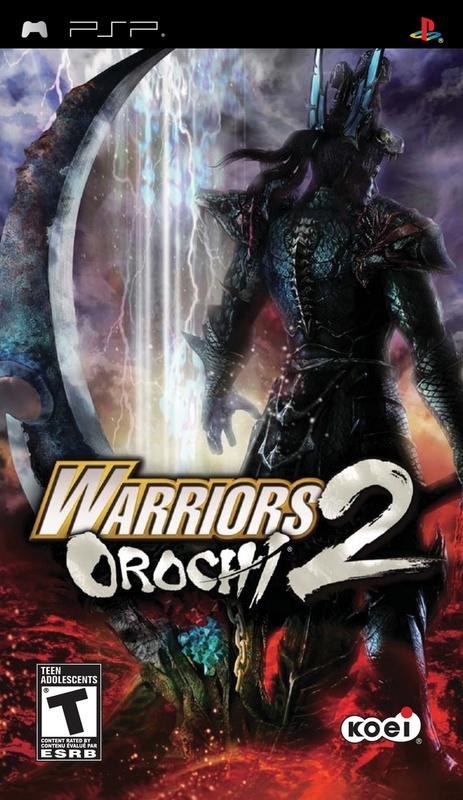 Warriors Orochi 2 is a PlayStation Portable version of the popular action strategy game. This version features additional characters and modes not found in other versions of the game. On this project, I was a primarily responsible for level data conversion and creating new additional 3D assets for stage rendering. I had also managed testing and bug tracking schedule. 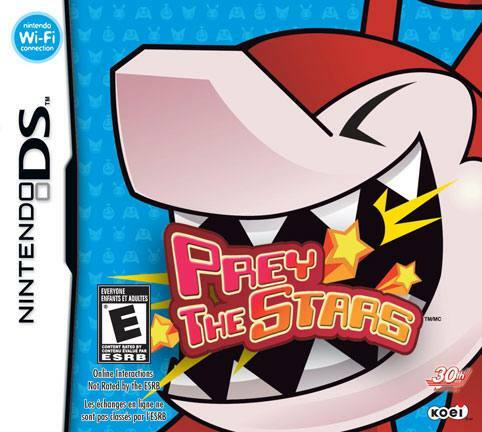 Prey the Stars is an action puzzle game for the Nintendo DS. Players compete to outrun and outeat to become the biggest monster of all. On this project, I was a programmer who worked on both AI and UI implementation: Maintaining existing code and created new ways to optimize performance and improve character navigation and movement. I was also responsible for bug tracking and implemented UI features for EU/JP regions.